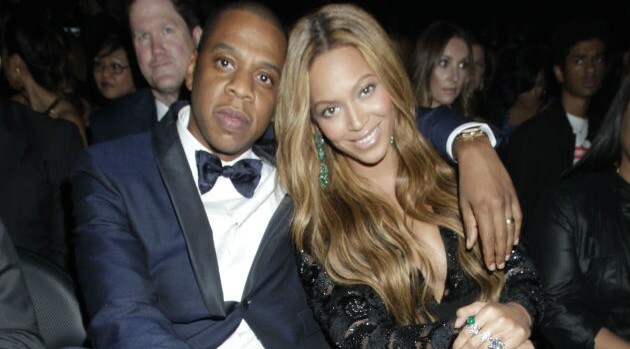 Did Jay Z Buy Beyonce a Rare Game of Thrones Dragon Egg? Photo: Francis Specker/CBSLooks like hip-hop’s favorite couple are big fans of HBO’s Game of Thrones, which would explain why Jay Z reportedly purchased his wife Beyonce a unique collectible item from the hit show: a dragon egg. While the couple have yet to confirm or deny the speculation, the egg would just be another hefty purchase added to their long list of gifts the pair have given each other — ranging from a private Florida island for Bey’s 29th birthday to a $5 million dollar Hublot watch for Hov’s 43 birthday.